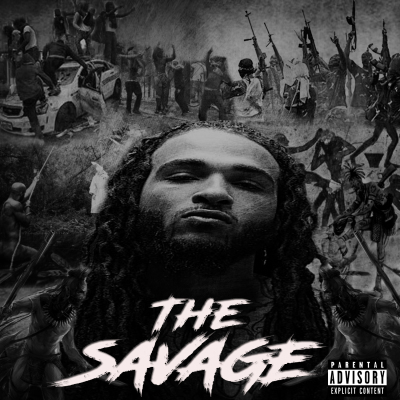 Head to Itunes, Spotify, RealRhapsody Google store, Pretty much anywhere online to purchase and listen to" The Savage "
And check out the Video "Killa" the intro of the Album . 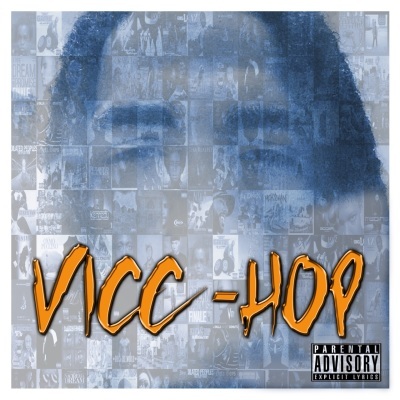 Like " Vicc-Hop" a Epic 24 track mixtape that also includes a 24 track instrumental Cd . 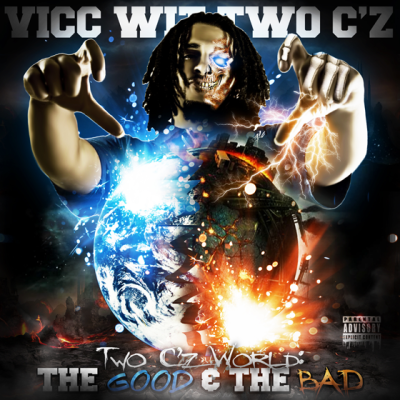 "The Savage" is Vicc Wit Two C'z most recent project. 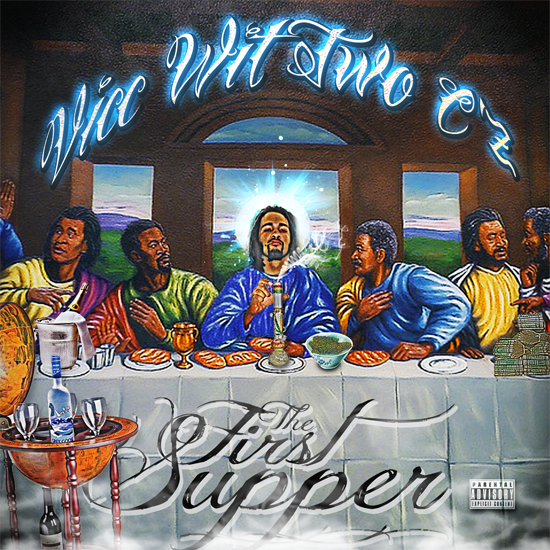 No Features , No Insight from others, This Album is all about Getting to know the Real Two C'z , From the Original Instrumentals to the Truth in the Music . 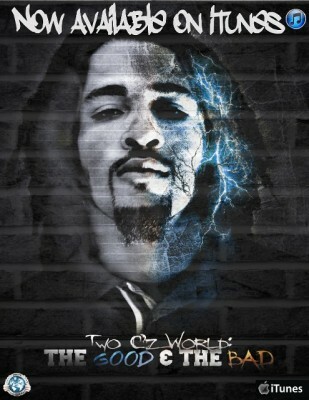 Really Give it a Listen , And try to take a step in the shoes of a Savage .